Particularly new soft growth of plants is affected, but the microsopic spores will spread to the rest of the plant if not treated, or if in too much shade and the entire plant will be damaged and die. Treat with a broad spectrum fungicide. 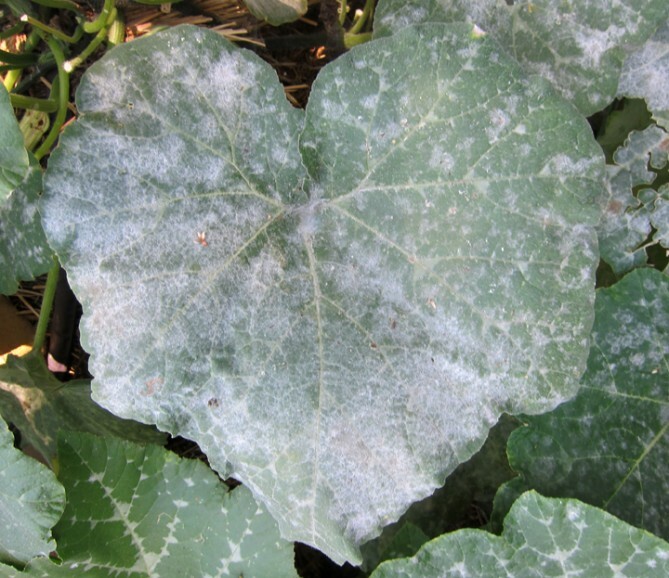 Remove leaves that are infected and do not add to your compost heap. Visit your local GCA garden centre for advice on the best fungicide for you!